Dining VIP Perk: Flash your valid-year Key to your server, whenever dining in, to enjoy 2-for-1 appetizers all year long. Nightlife VIP Perk: Flash your valid-year Key at entry of The Pint Public House for VIP access + no line/cover on every visit all year. THE FINE PRINT: VIP perk is exclusive to Vancouver Key To The City Keyholders. 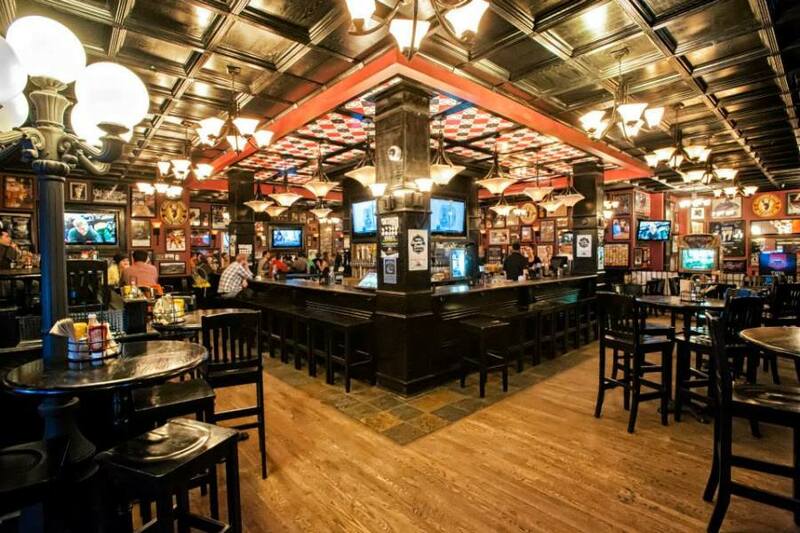 VIP Dining Perk is an exclusive privilege to enjoy 2-for-1 appetizers whenever dining in at The Pint Public House. Dining perk is for the Keyholder only. Perk has no cash value and may not be combined with any other offer. VIP Nightlife Perk is VIP access + skip-the-line and cover on every weekend night, all year long. This VIP loyalty nightlife perk is for the valid year Keyholder + 1 guest, and depends on capacity, of course. Loyalty returned instantly on every visit by the best of Vancouver. Perk has no cash value. 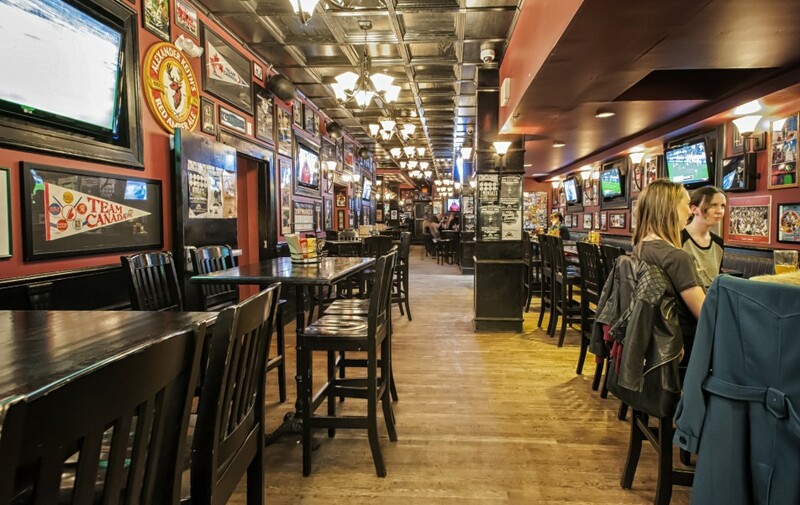 The Pint Public House reserves the right to refuse entry to anyone not adhering to rules or policies. Enjoy this exclusive VIP benefit as a Vancouver Keyholder.